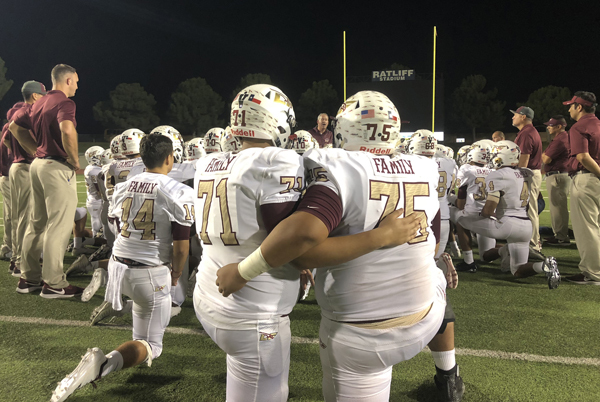 ODESSA – The Los Fresnos Falcons knew they were up against former state champion Odessa Permian, but they were in for much more. 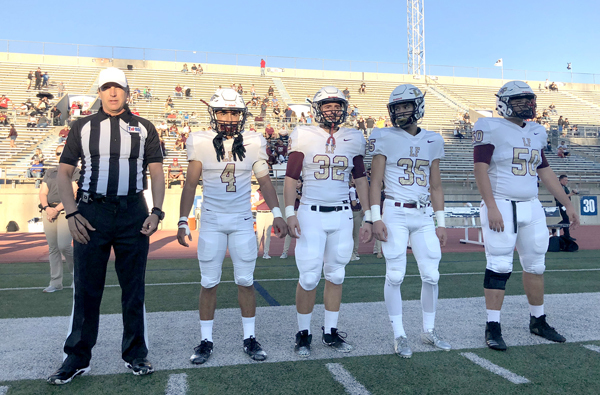 The Falcons (2-3) suffered a 56-0 loss in their non-district finale against the Panthers (3-2) on Friday, September 28 at Ratliff Stadium in Odessa. Los Fresnos deferred their choose to the second half and started the game with a fumble recovery by Isaiah Muniz, but the offense would go three-and-out on the resulting drive. The Falcon offense struggled as they only produced 63 yards of total offense. The first quarter ended with Permian up 7-0, but the Panthers would soon get the gears rolling. Quarterback Peyton Powell found receiver Mason Sellers for a 35-yard score on a fake punt, and the lead would only worsen. 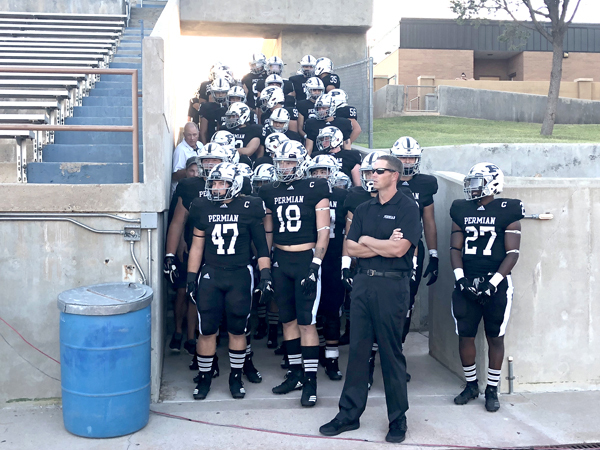 Permian tailback Ed Williams would score three touchdowns on the night to cap off the home shutout against the Falcons. Los Fresnos will begin league play against Harlingen South fresh off a bye week. This will give time for the Falcon football team to freshen up and get back to a winning record as the team currently stands at 2-3.